JASPER -- A Jasper man is in jail today following a fight with a female. 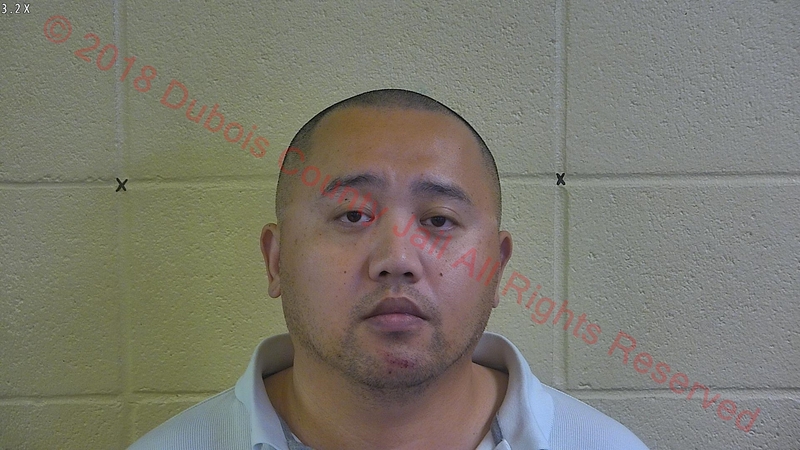 36-year-old Fei Tian was arrested Wednesday afternoon after police say he beat a woman inside a home in the 4,000 block of Downey Street. There was a child present at the time of the alleged altercation. Tian is charged with Domestic Battery in the Presence of a Child Less Than 16 Years Old, that’s a felony.